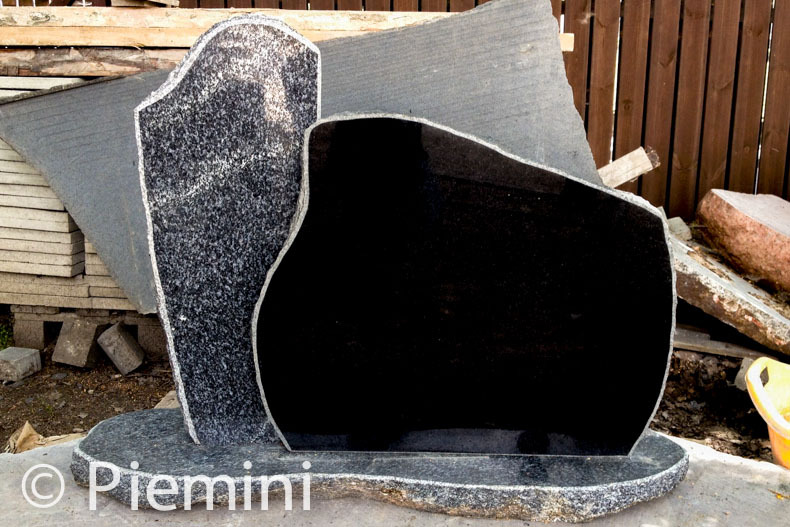 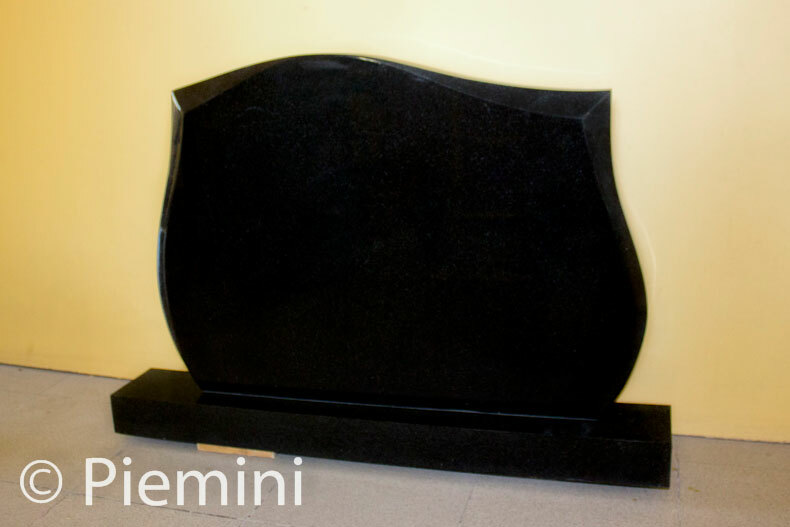 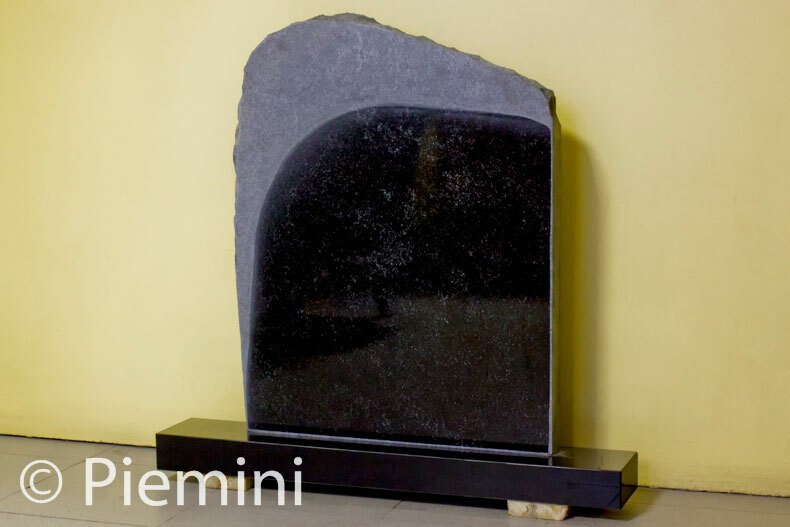 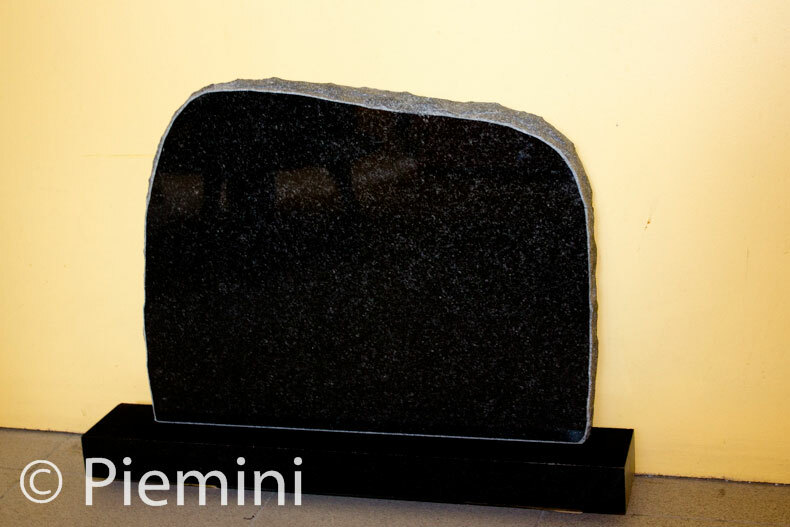 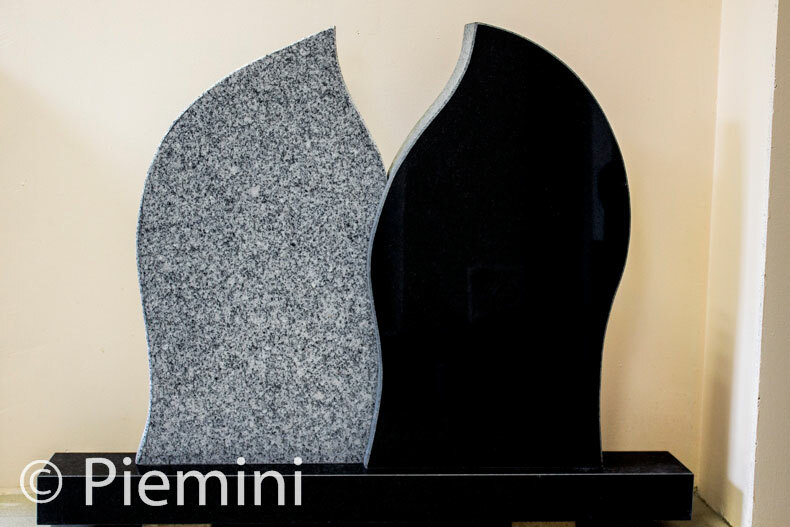 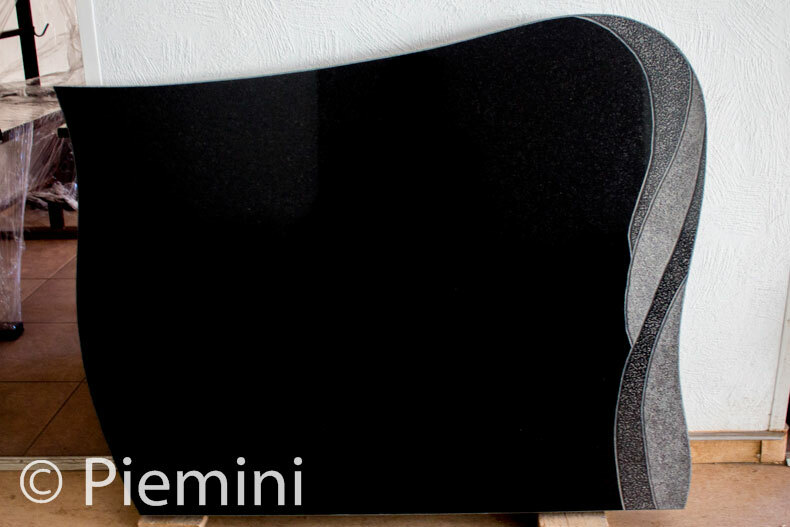 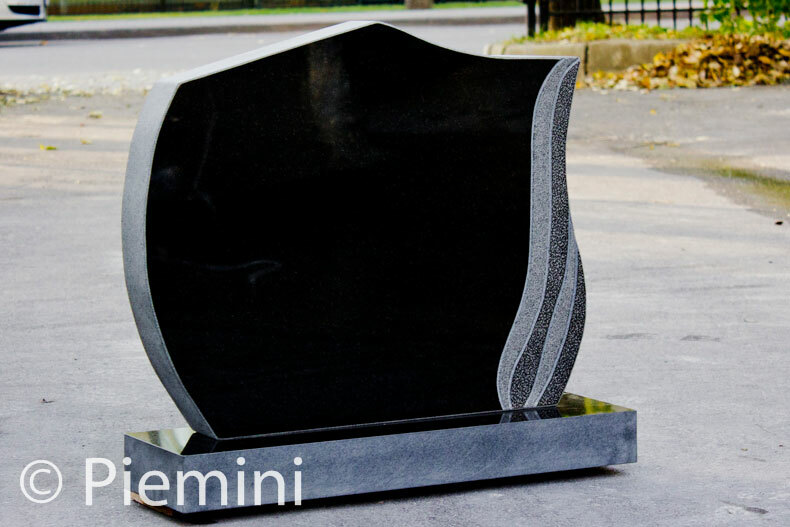 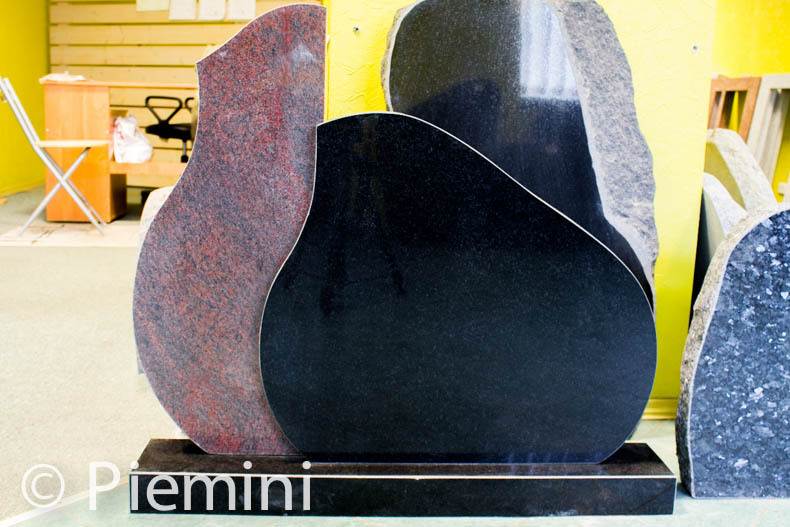 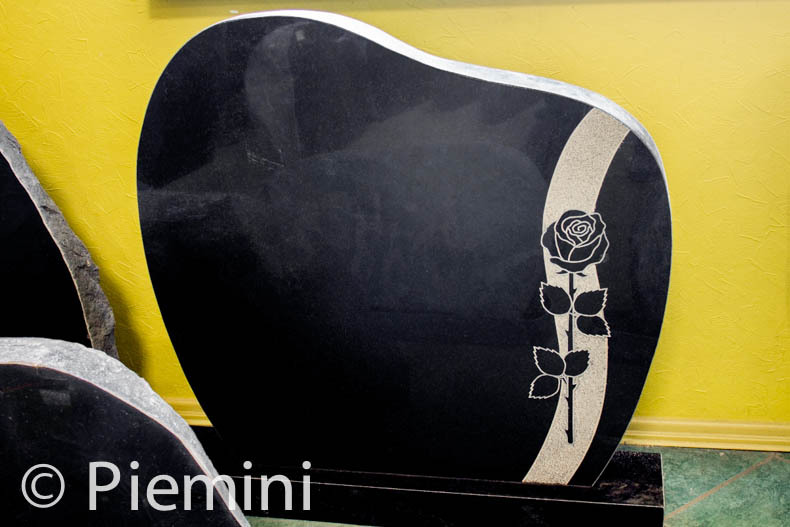 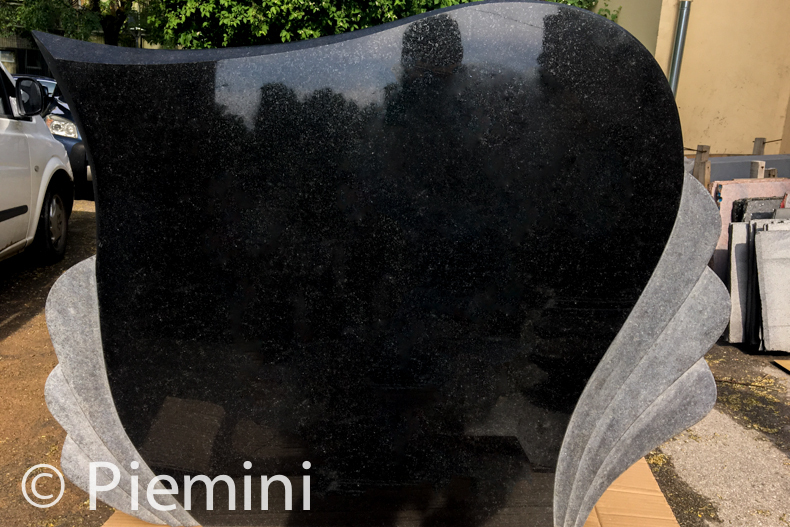 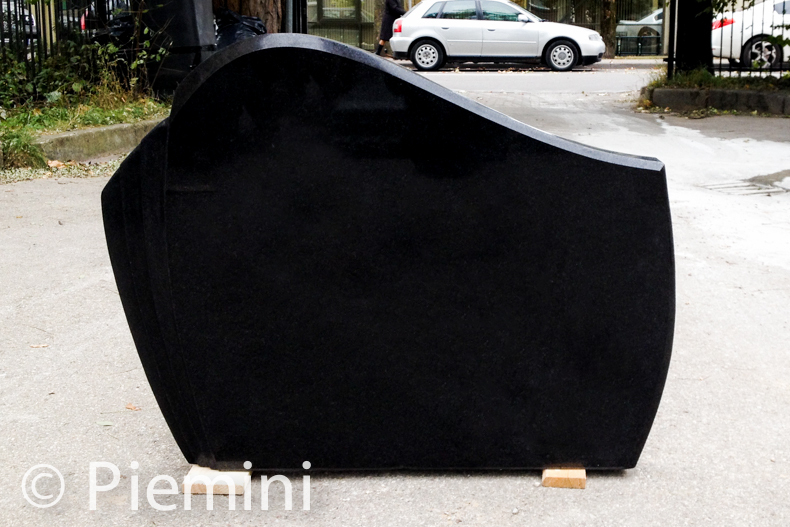 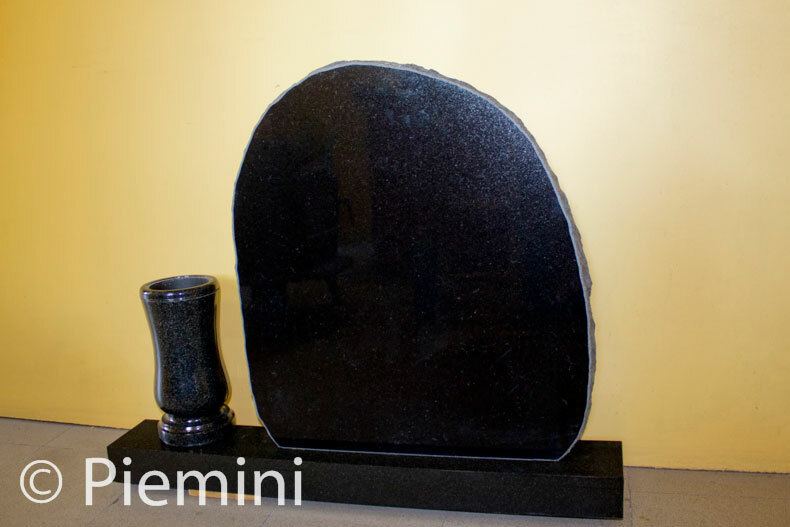 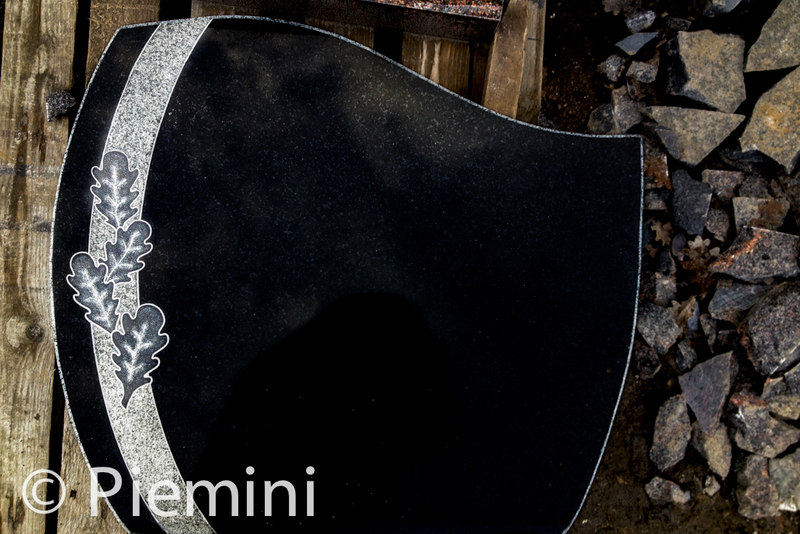 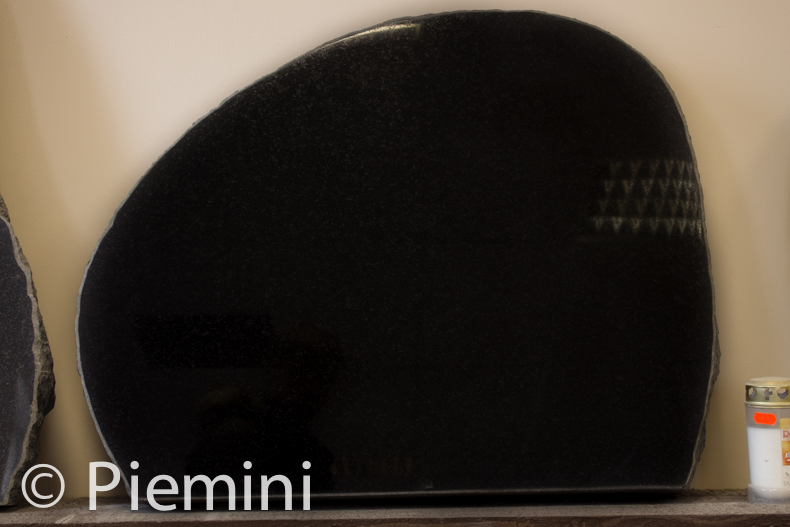 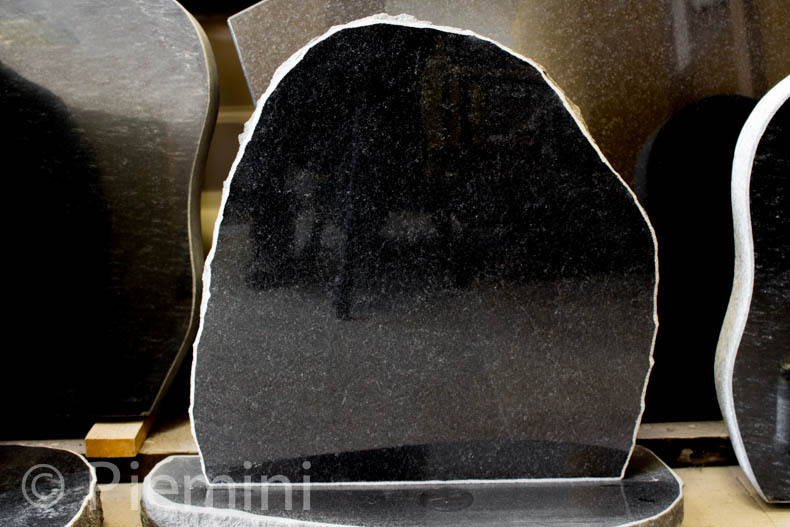 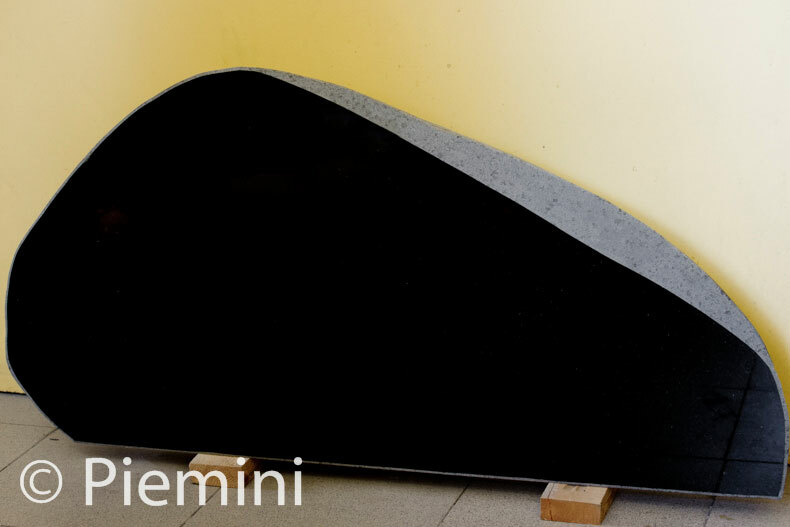 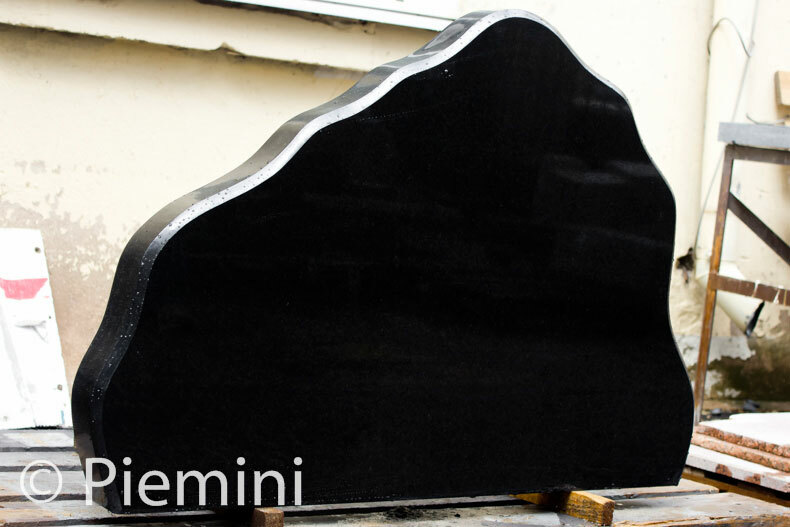 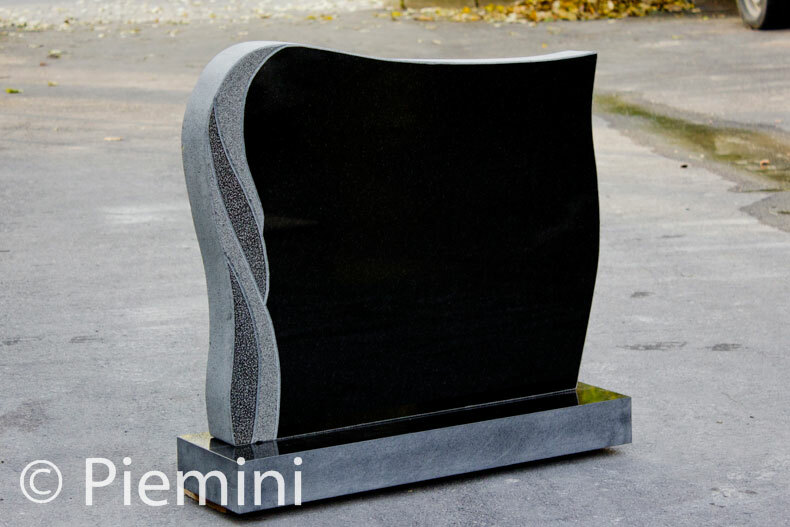 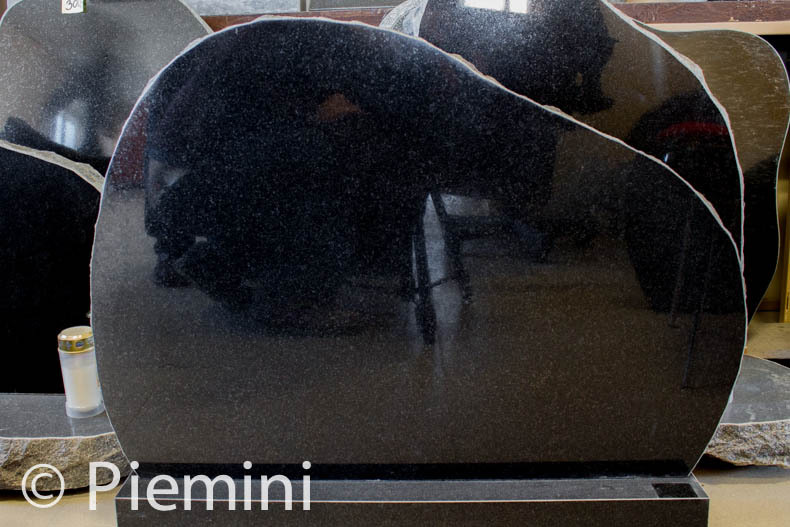 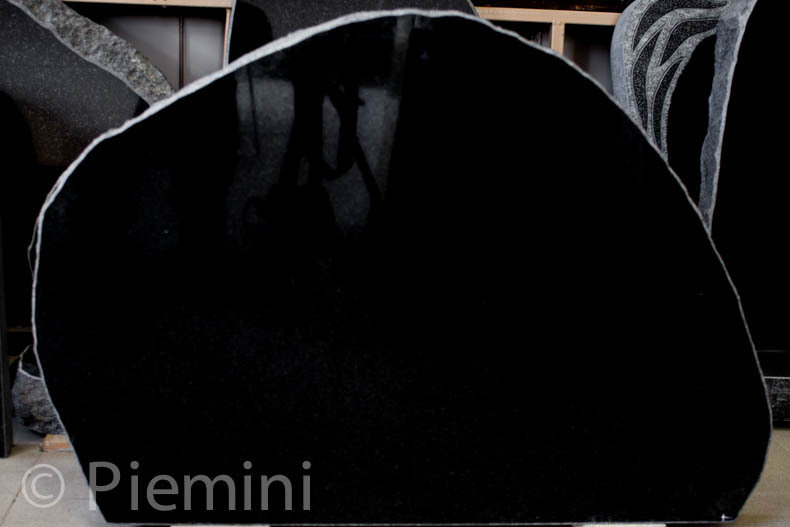 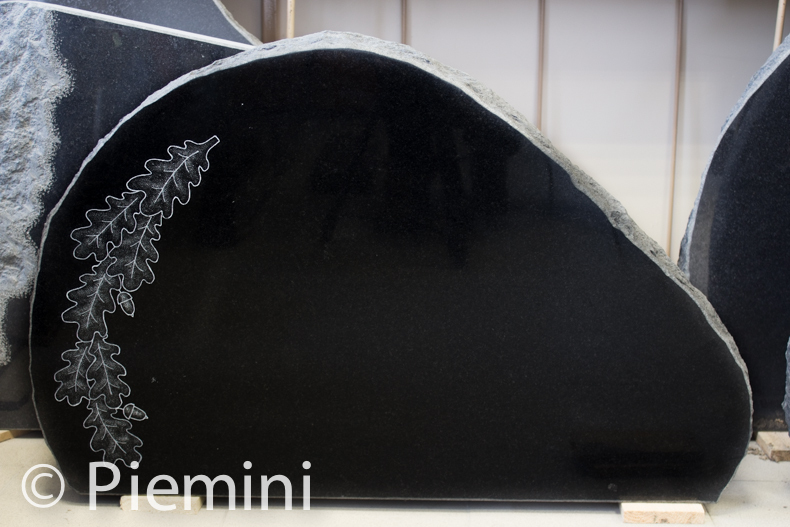 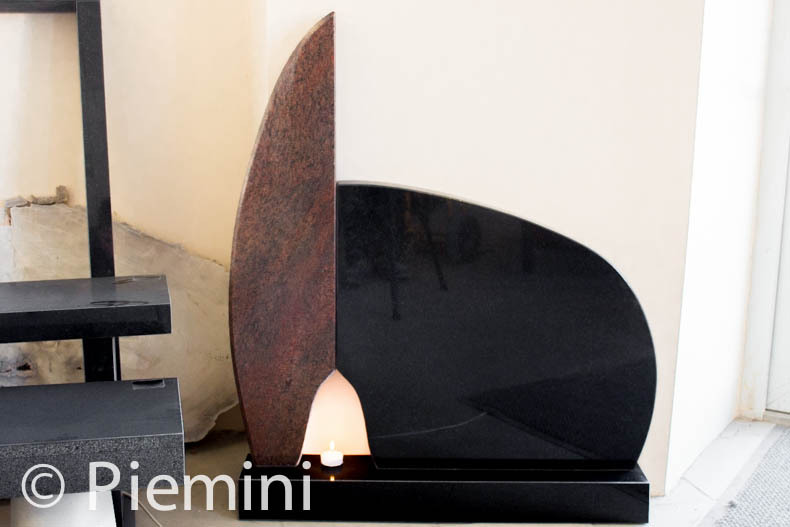 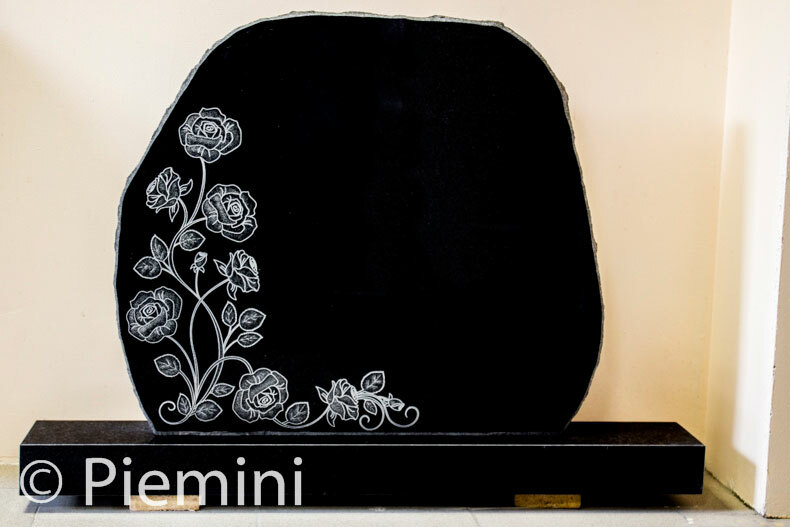 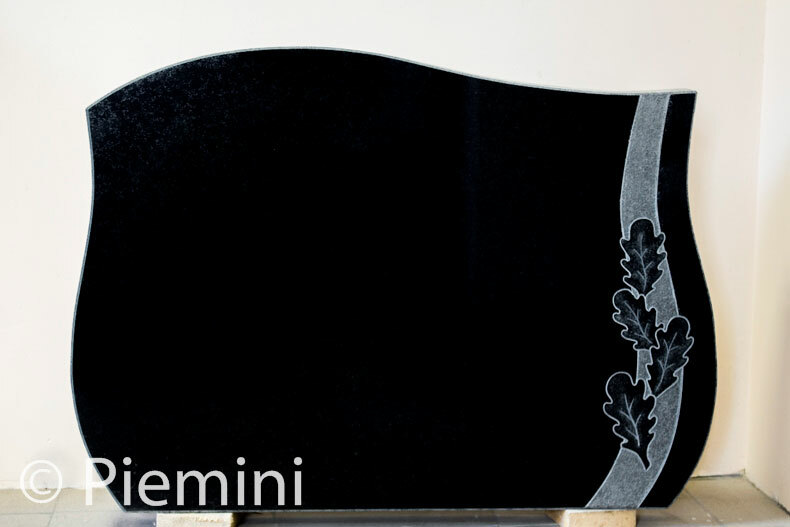 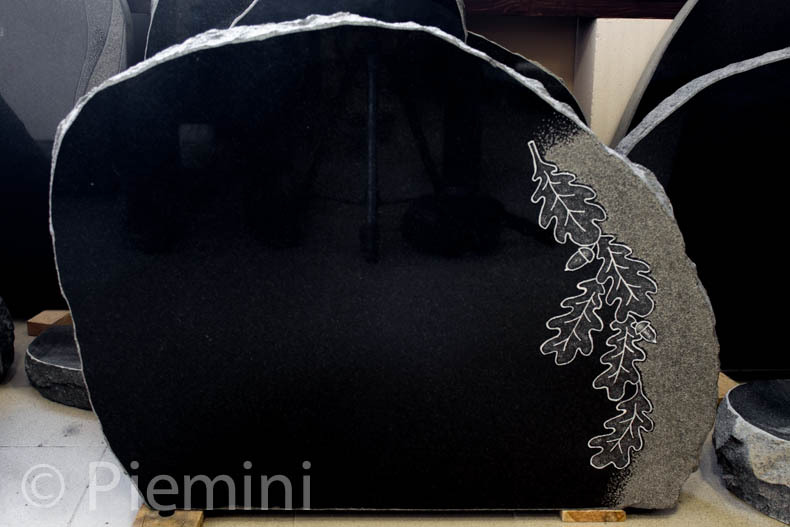 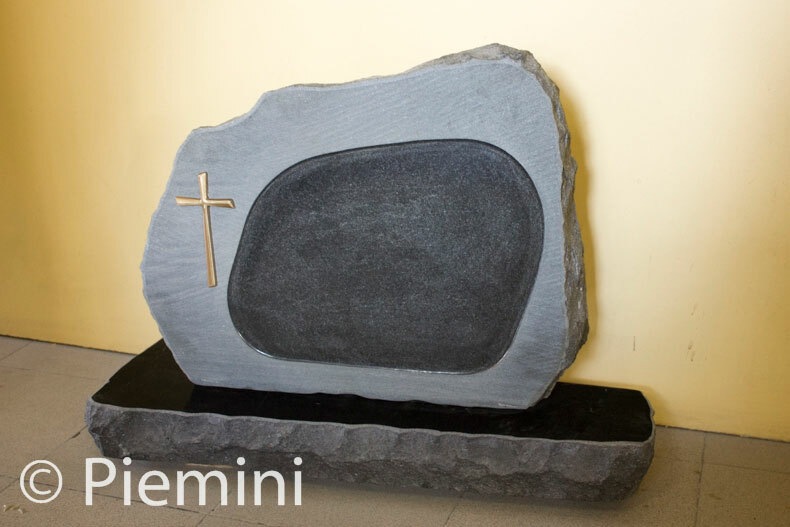 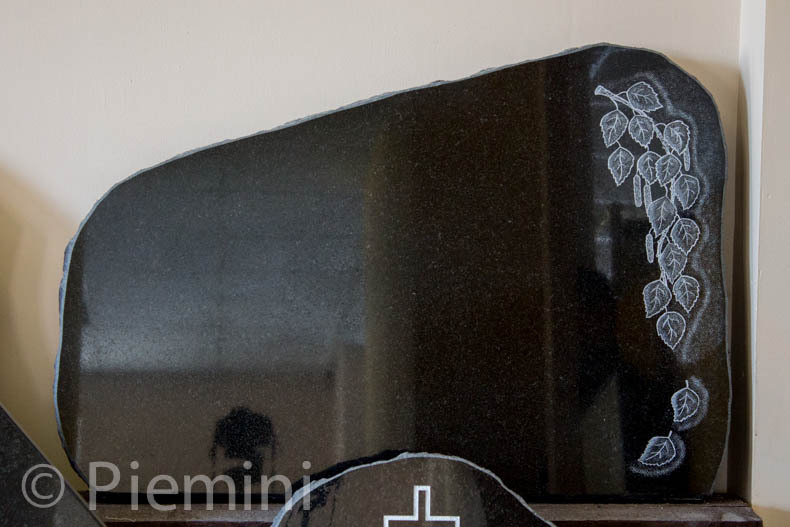 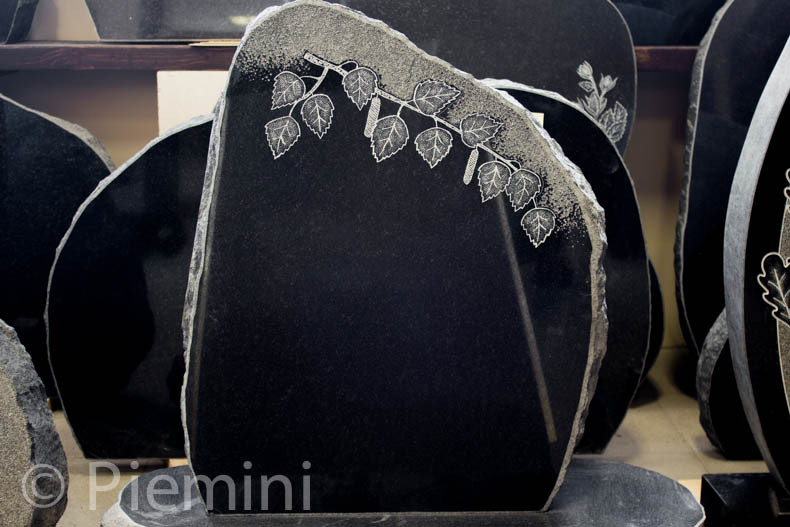 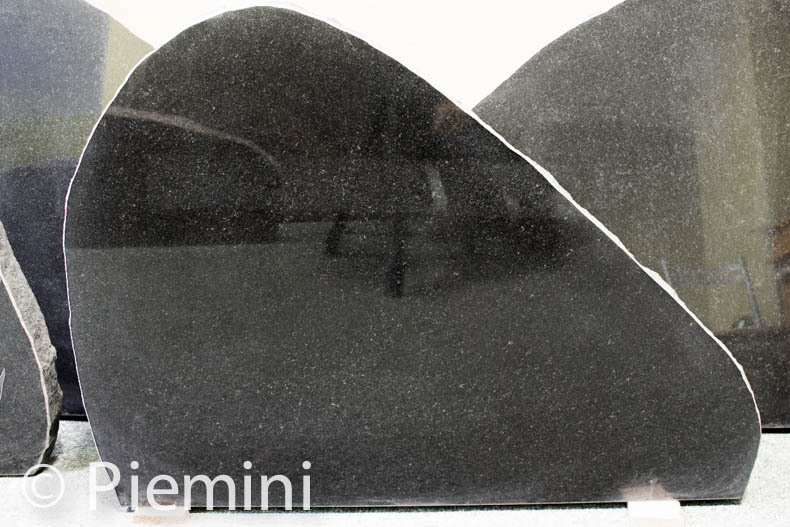 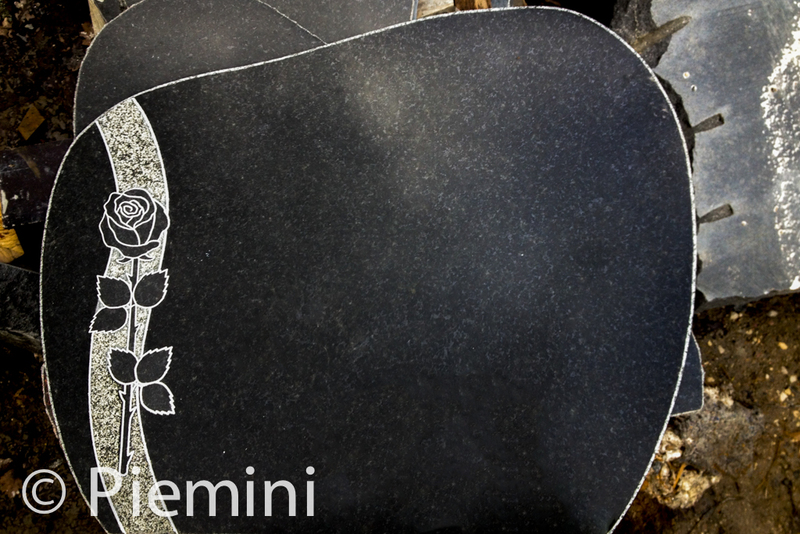 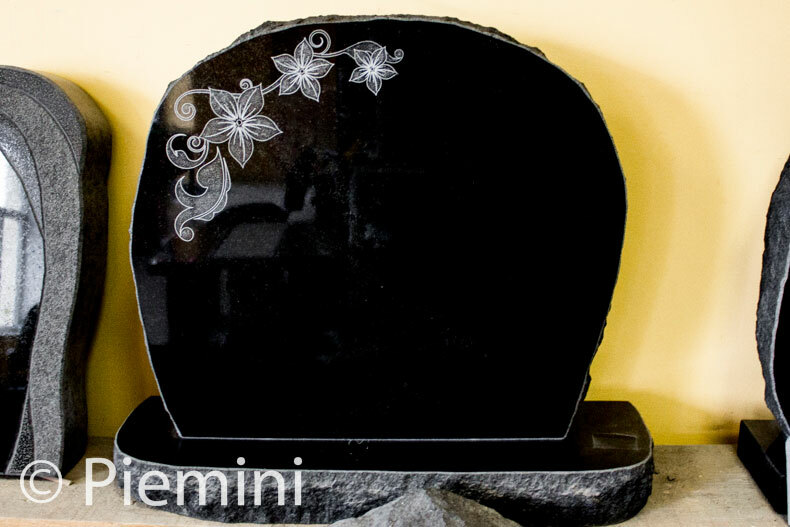 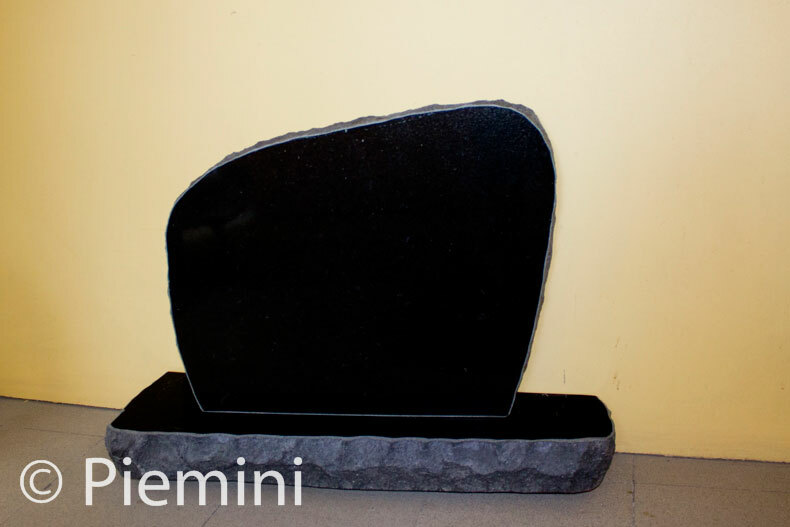 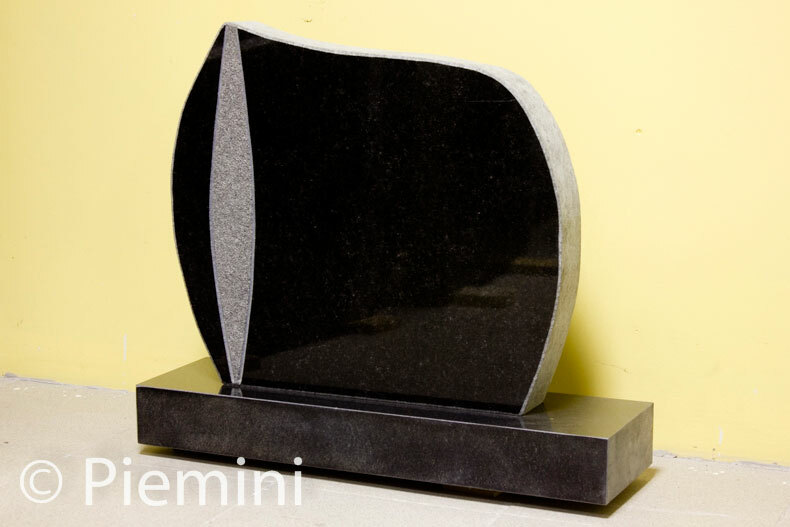 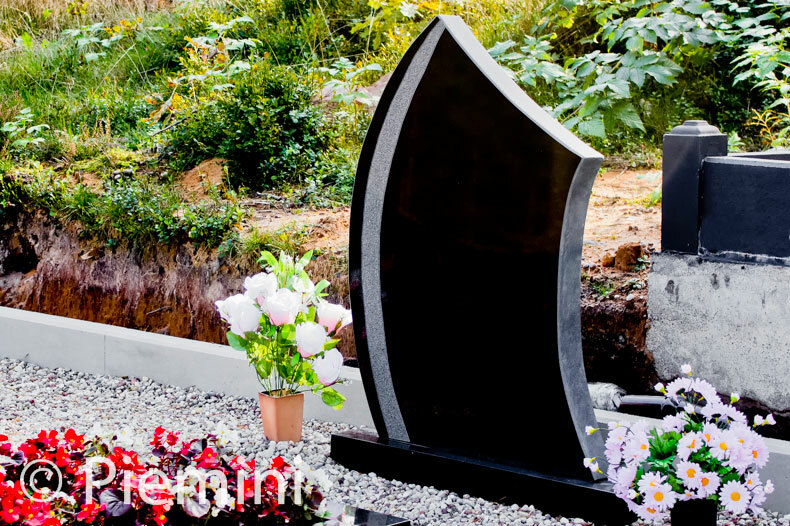 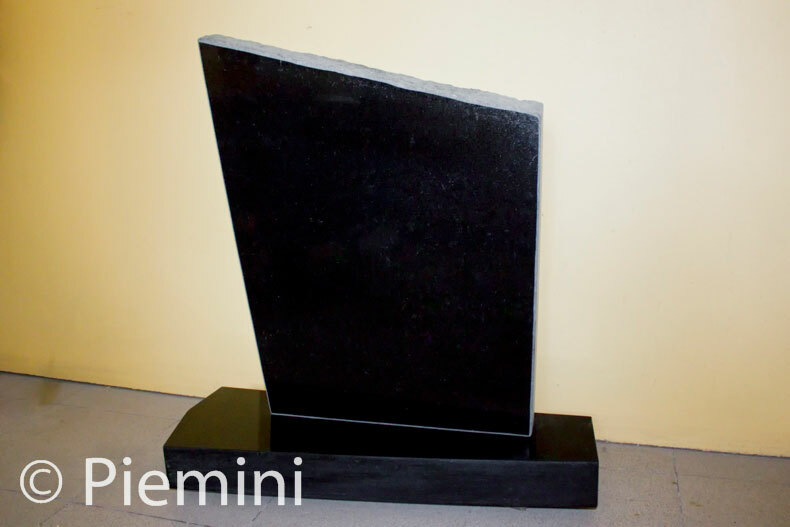 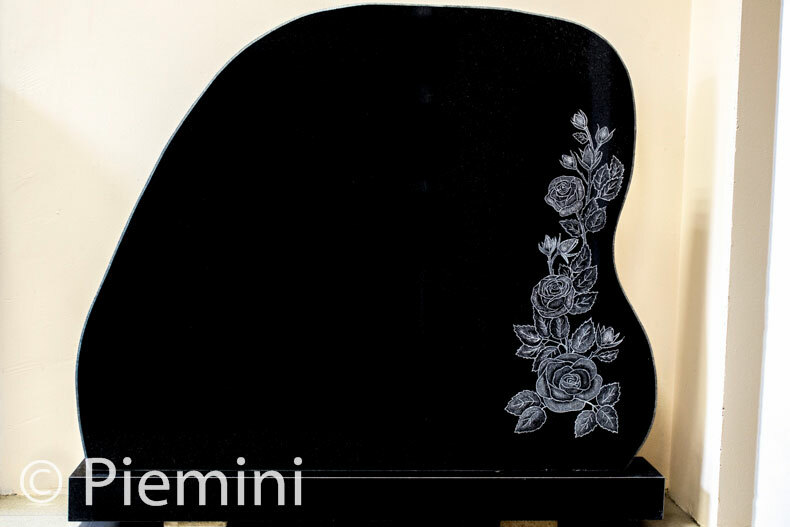 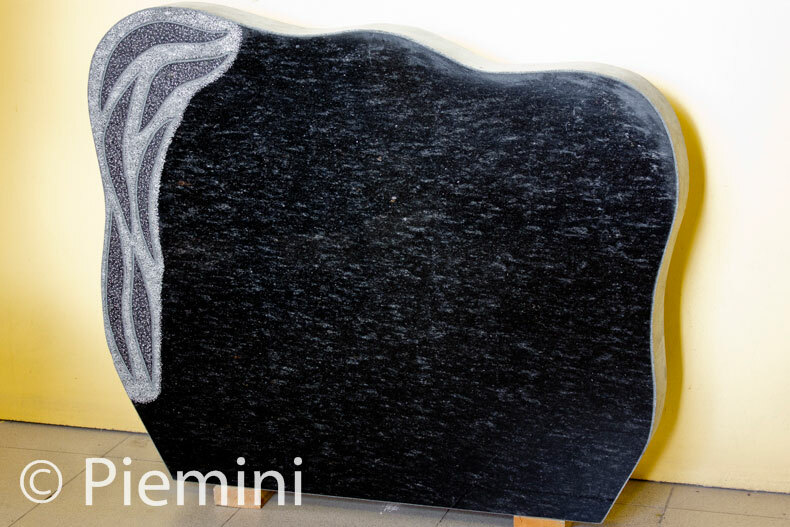 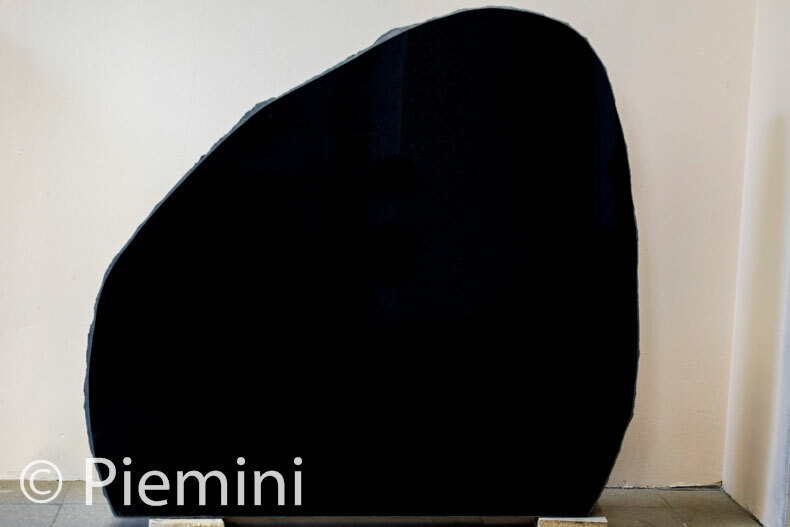 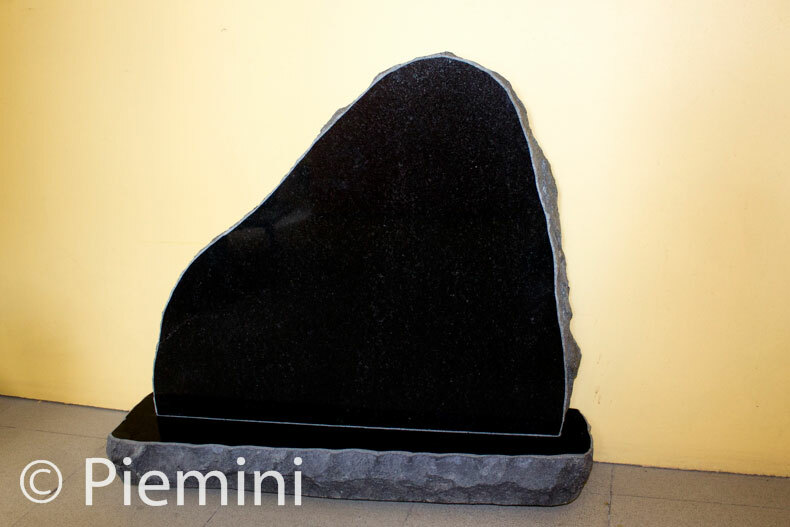 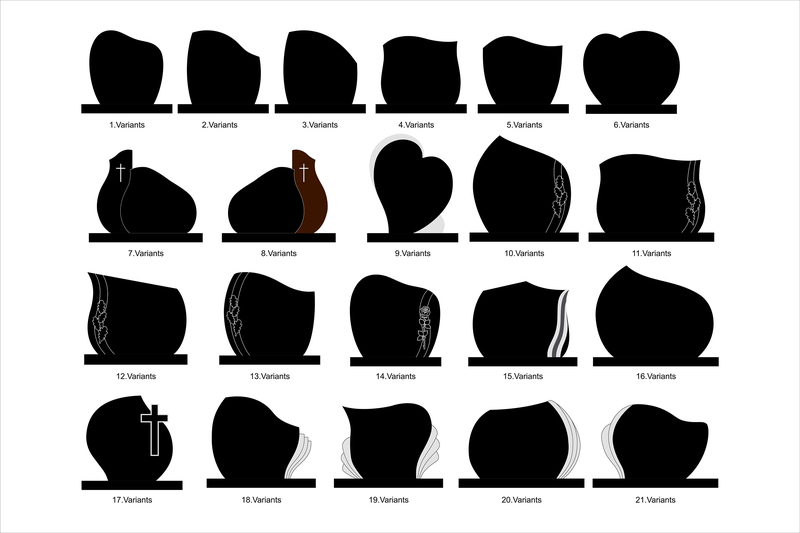 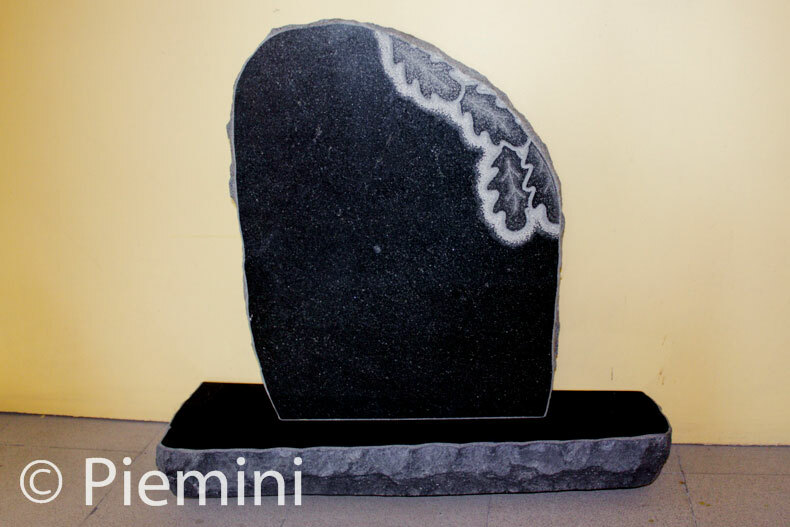 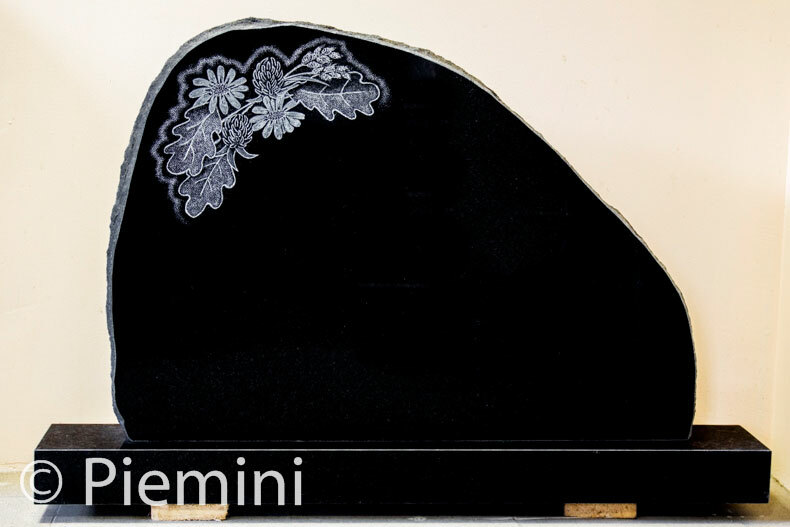 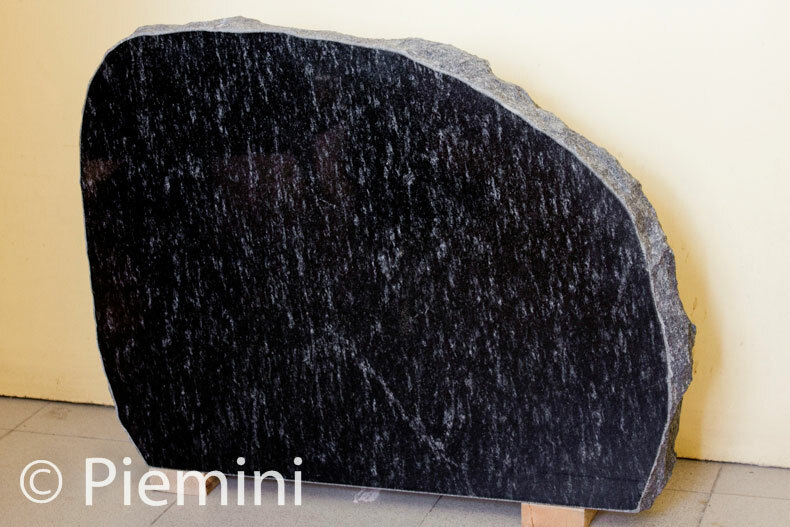 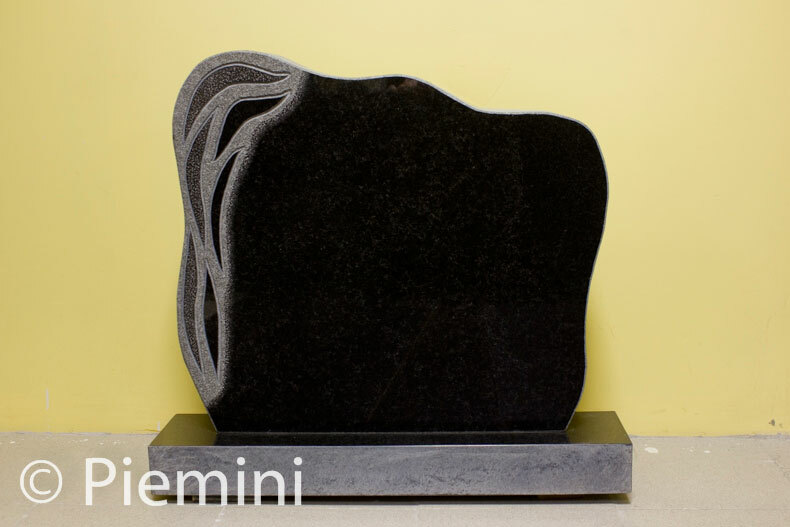 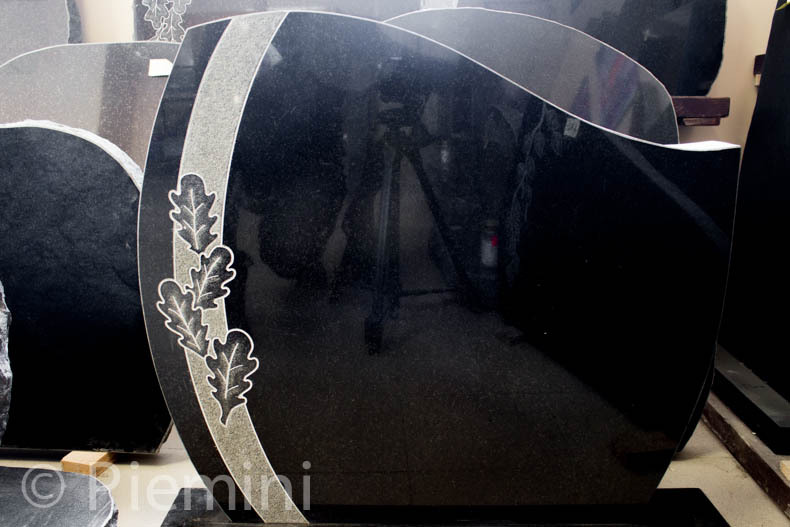 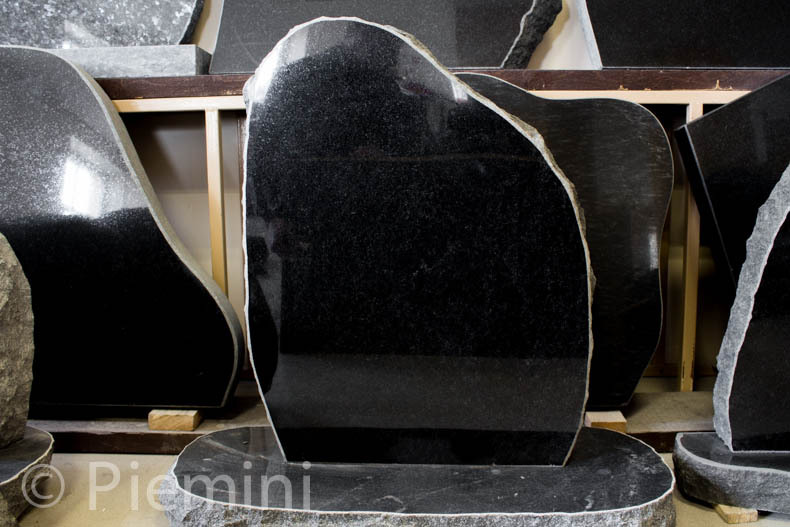 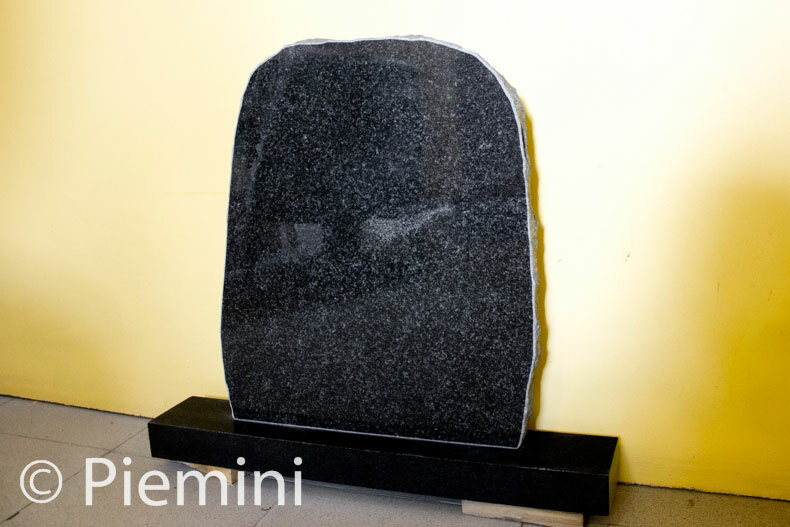 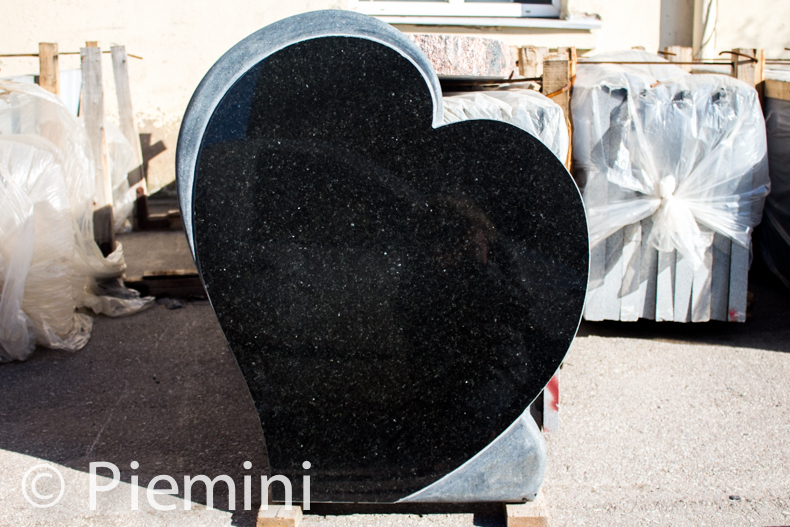 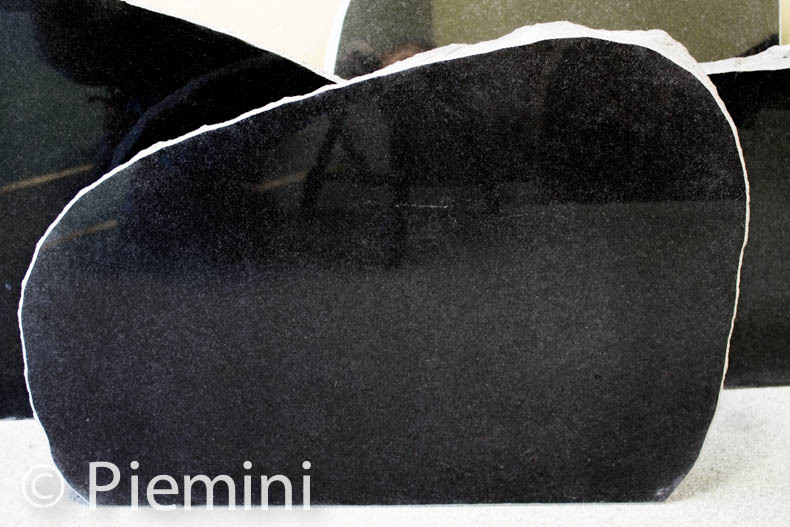 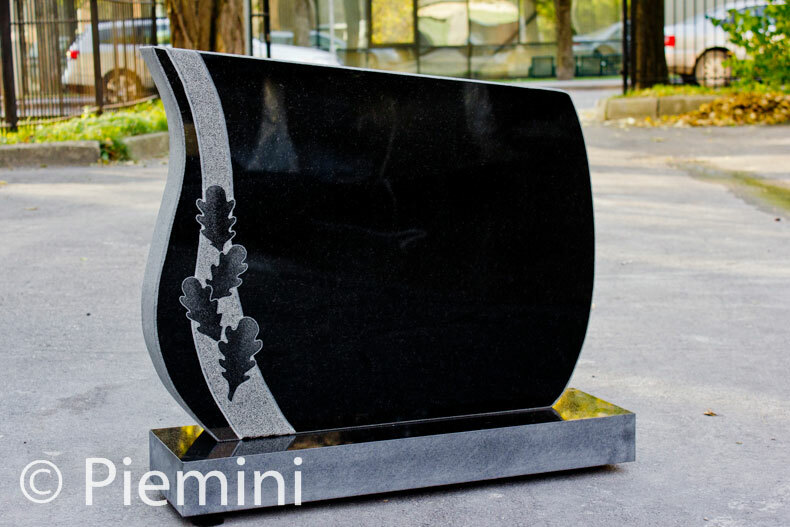 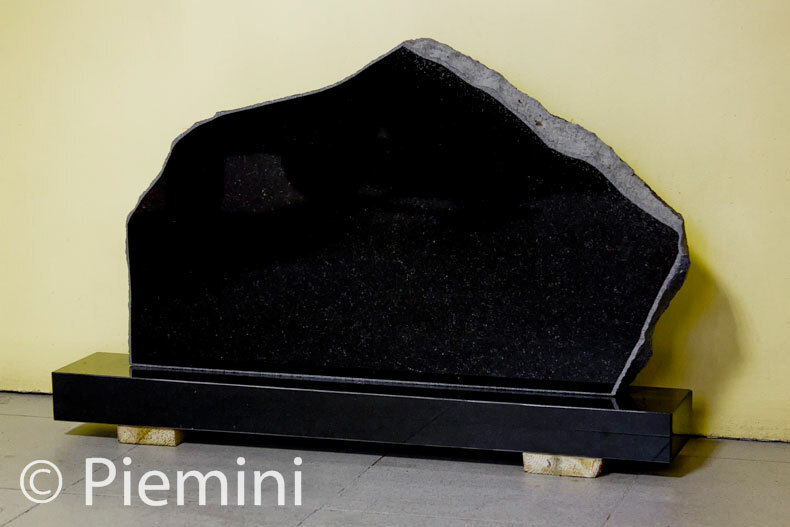 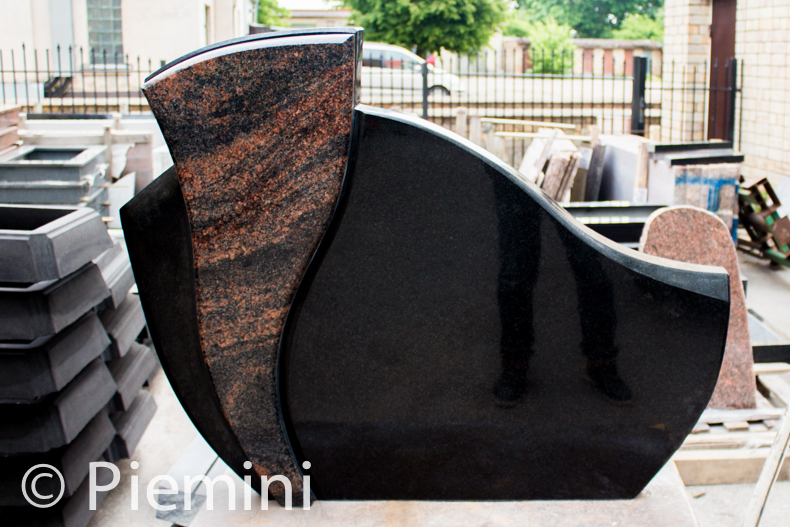 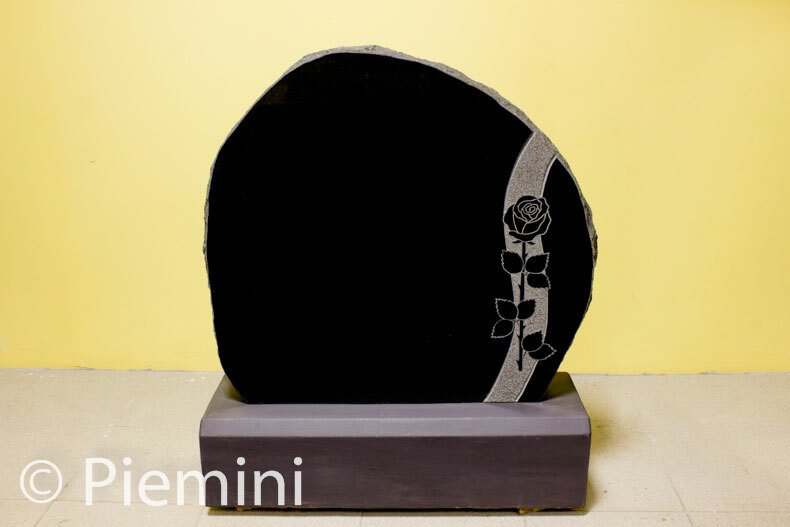 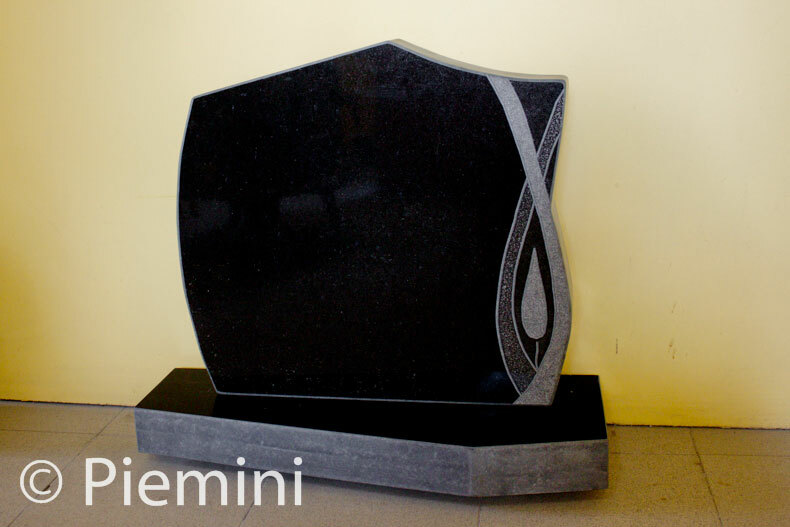 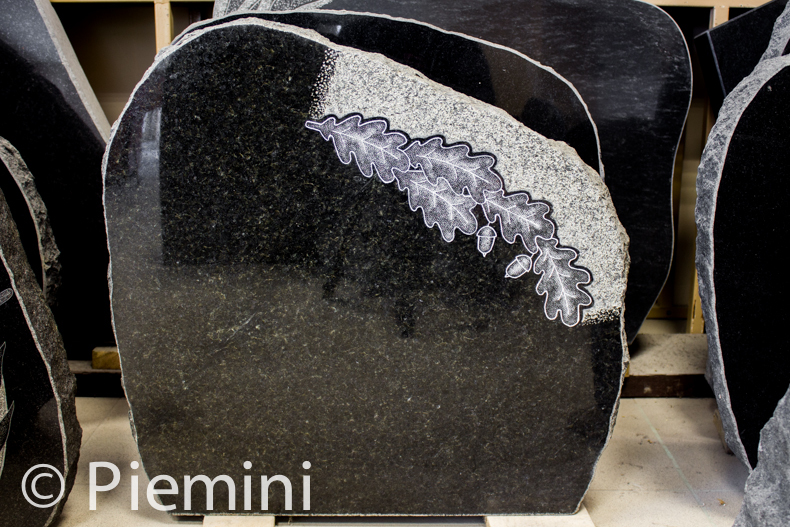 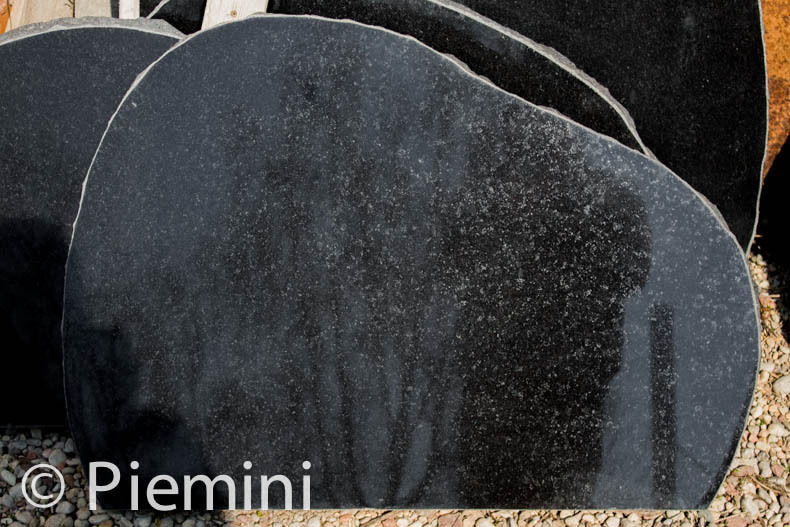 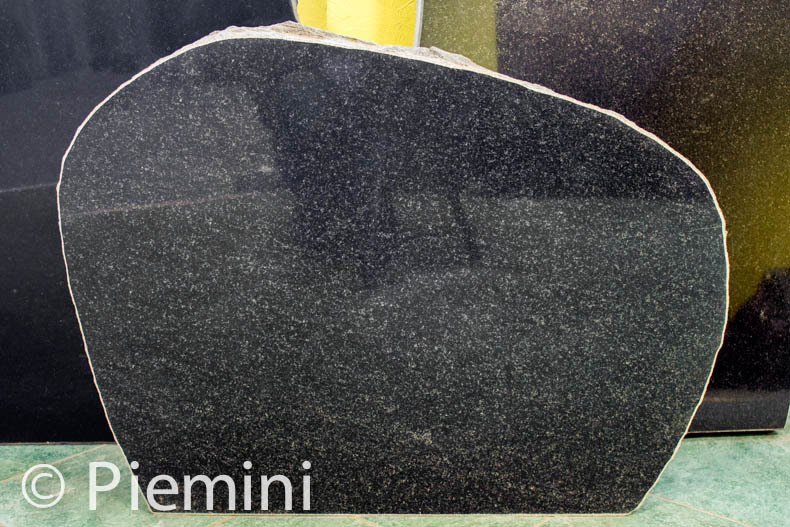 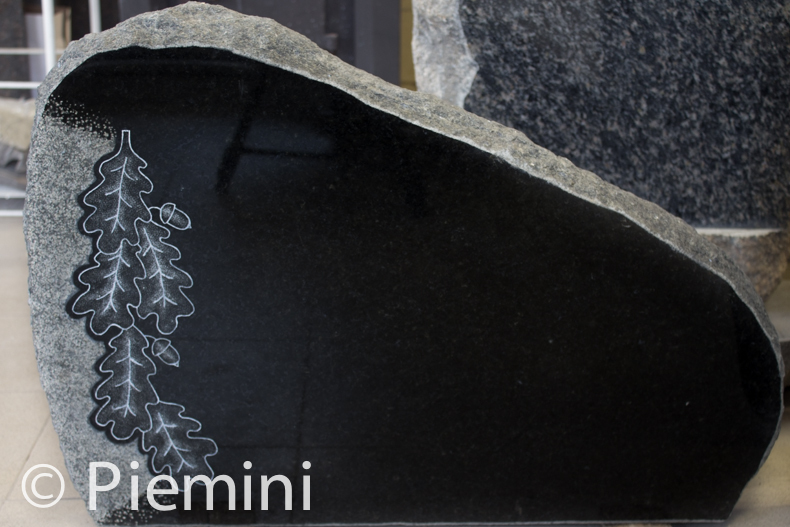 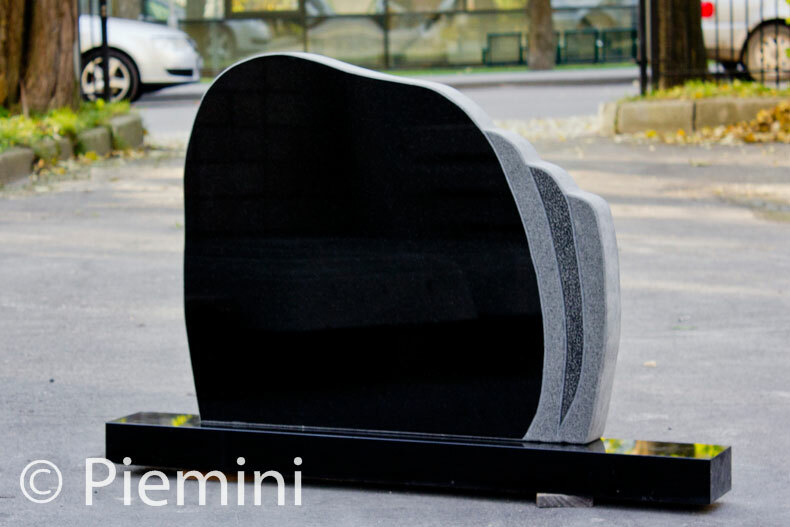 Tombstones from black granite is most popular chose in market. 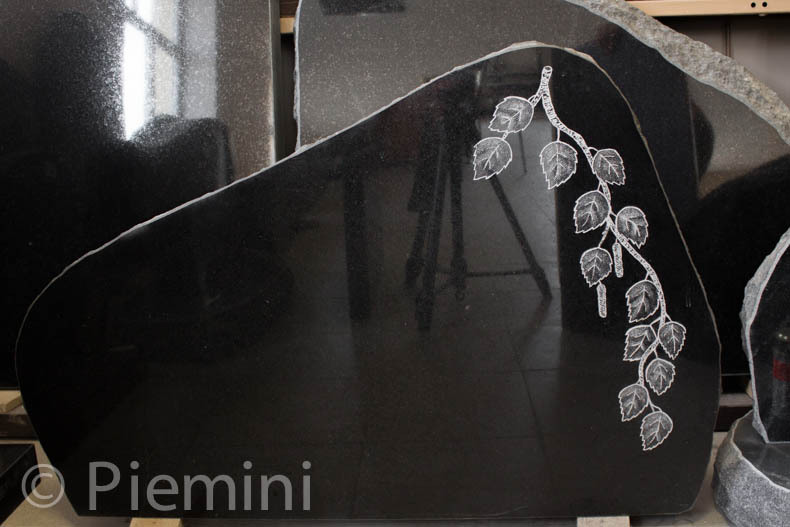 It is classic choise. 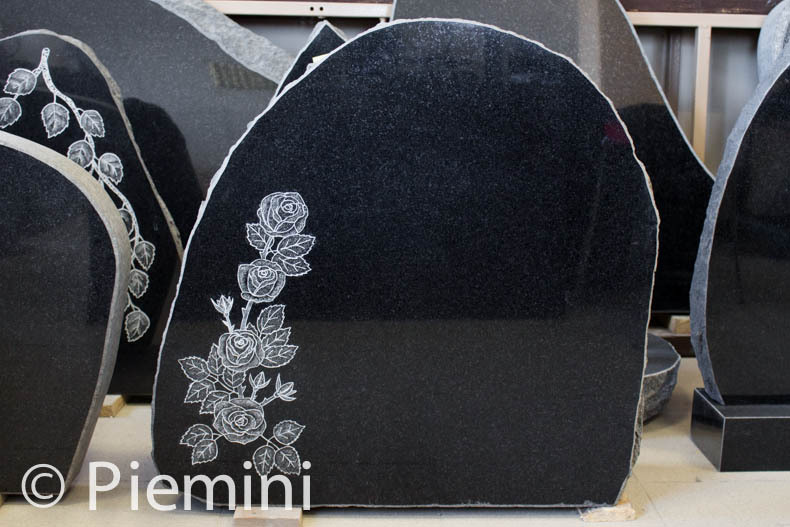 Black granite ensure that engraving is most visible among other granite colours due to high contrast with it’s black surface. 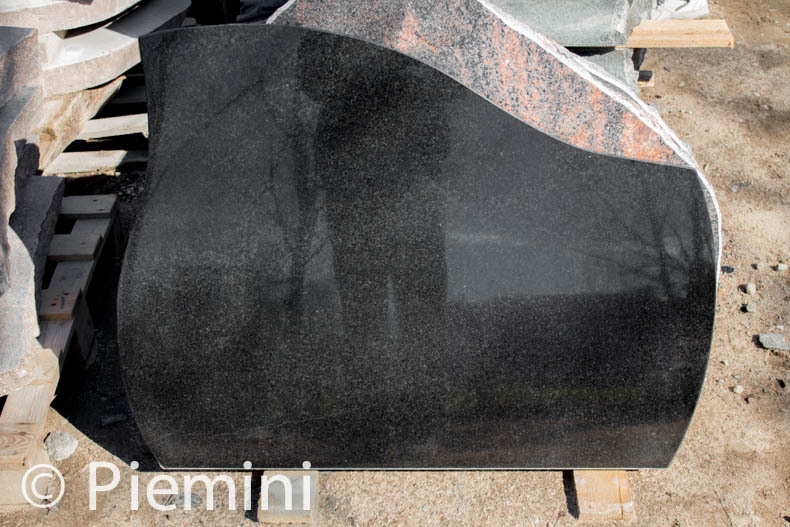 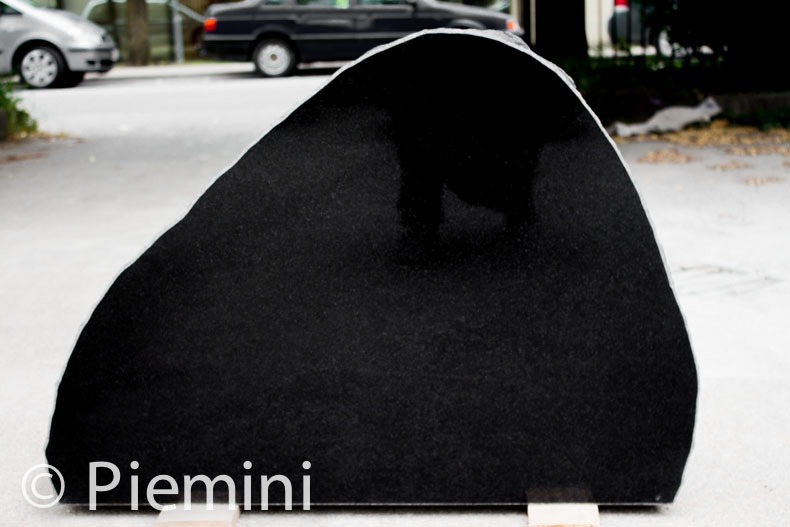 Black tombstones are mostly made from black Swedish granite and is rare occasions from Latvian boulder.